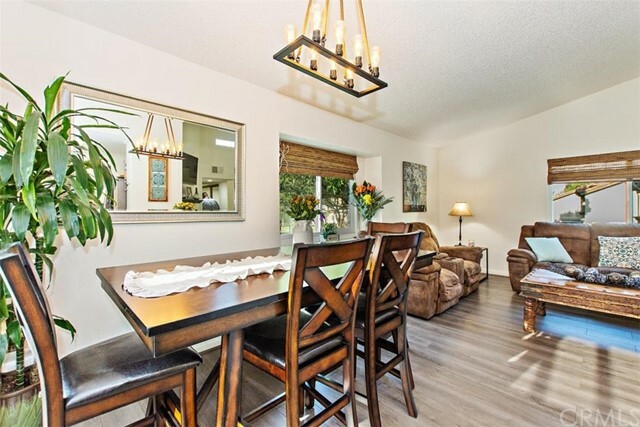 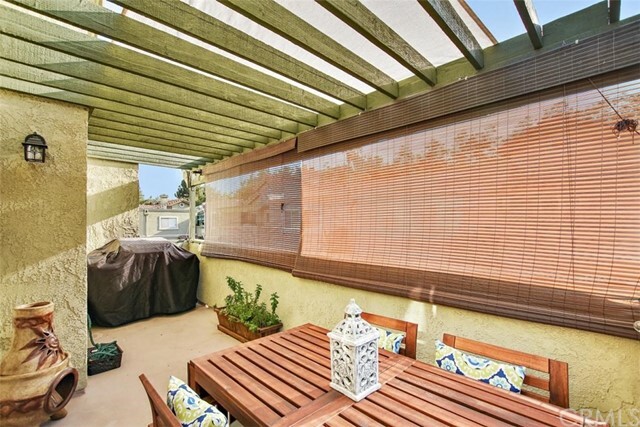 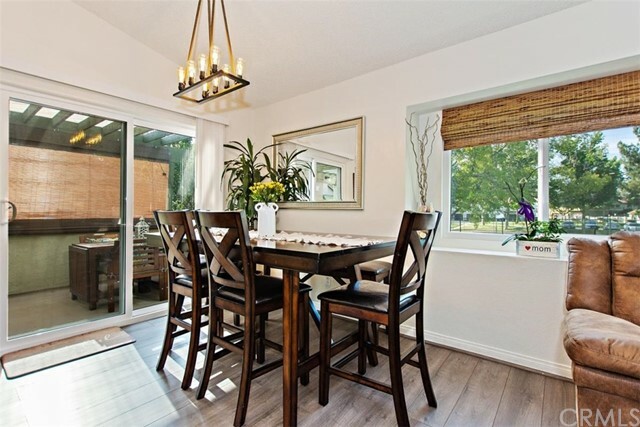 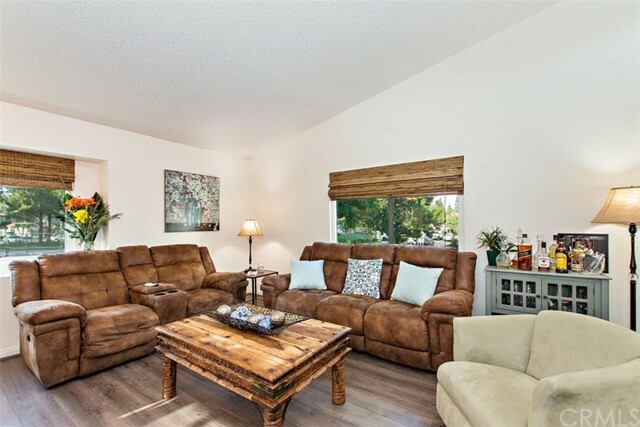 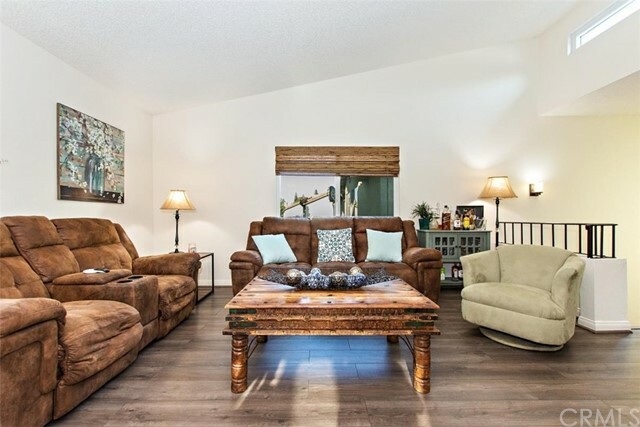 Turnkey Condo is ready for you to make this your home. 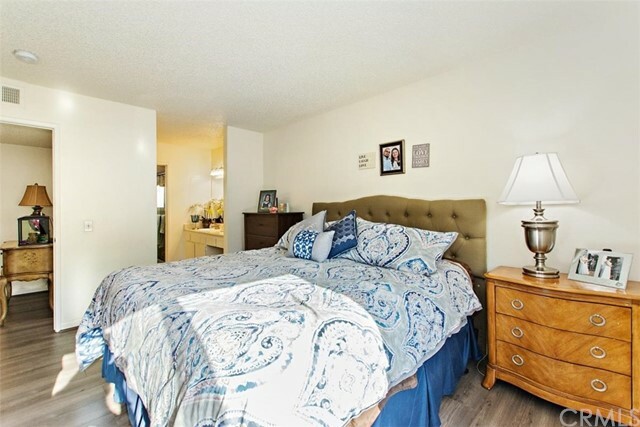 This Condo is in a large Park like setting with lots of amenities! 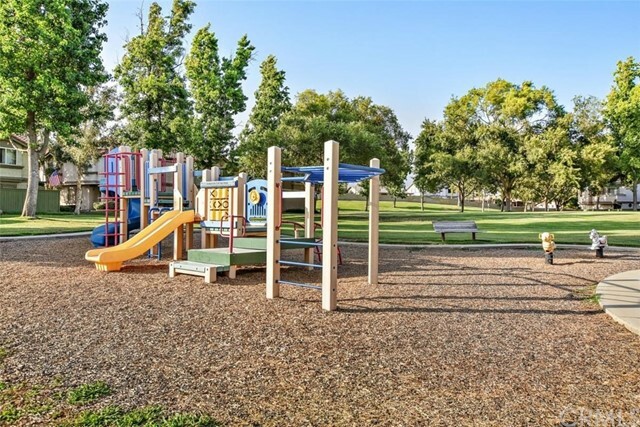 Your community includes park like areas with large grassy area and trails. 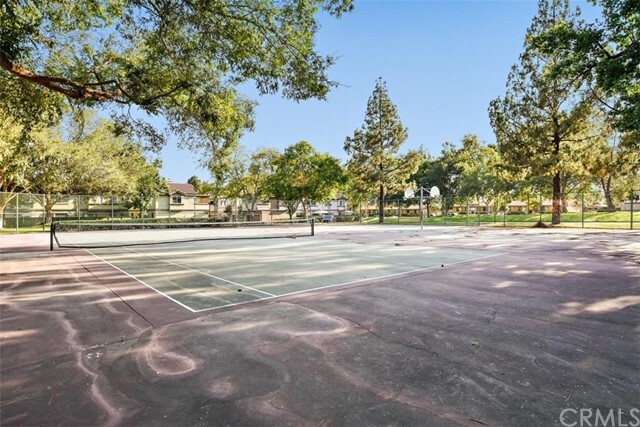 Children’s playground, two community pools,Tennis Courts and Basketball courts! 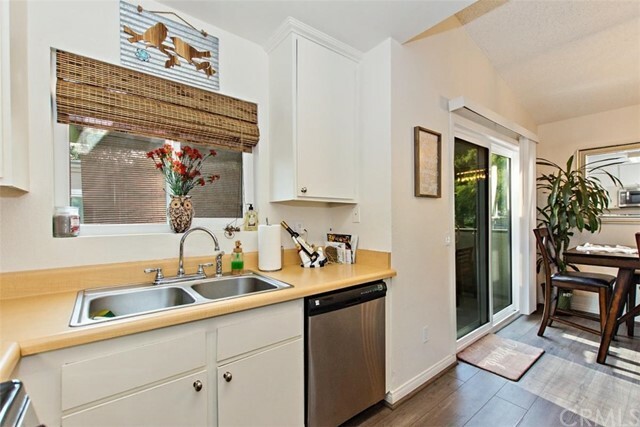 This home has two levels. 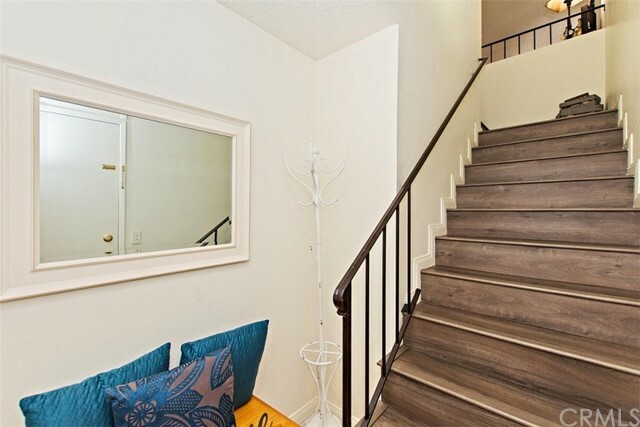 First level is your spacious two car garage that connects to home for easy exit and entry. 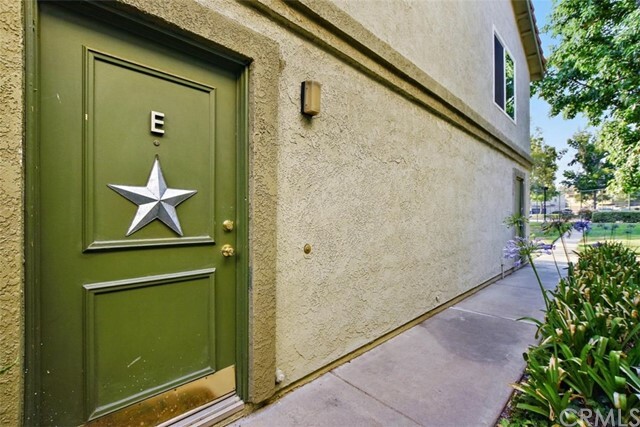 Washer and Dryer hook ups are in the garage Entry area leads up to your spacious and open living area.This area has large windows that let in lots of natural lighting. 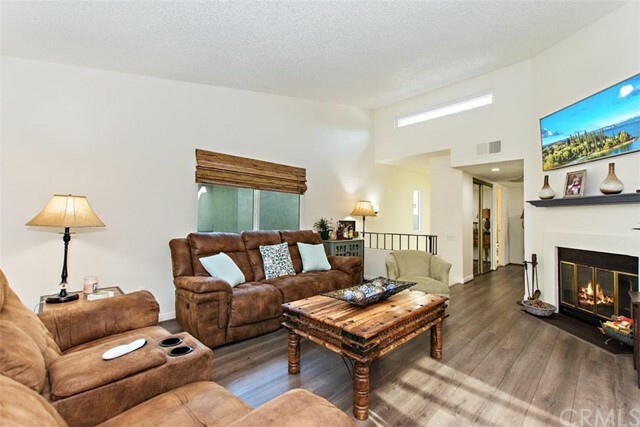 The entire home is outfitted with modern style laminate flooring. 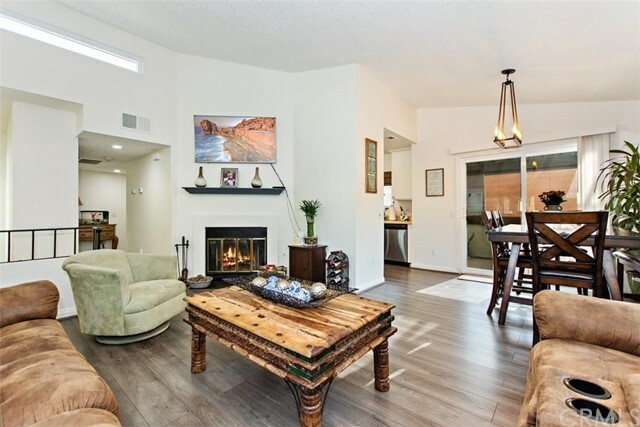 Included is a gas fireplace with custom wood mantel and plenty of area above to put a large flat screen TV, open dining area can fit a large dining room table. 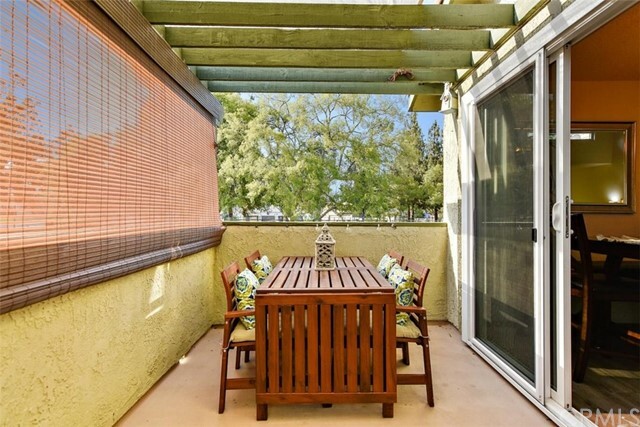 Sliding glass door in dining area leads out to a very spacious Patio area that overlooks park like setting with views of the tennis court. 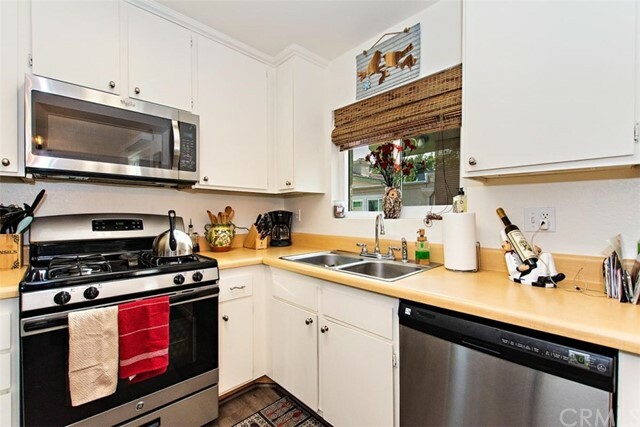 The cozy kitchen also has great natural lighting, with newer built in Stainless Steel appliances. 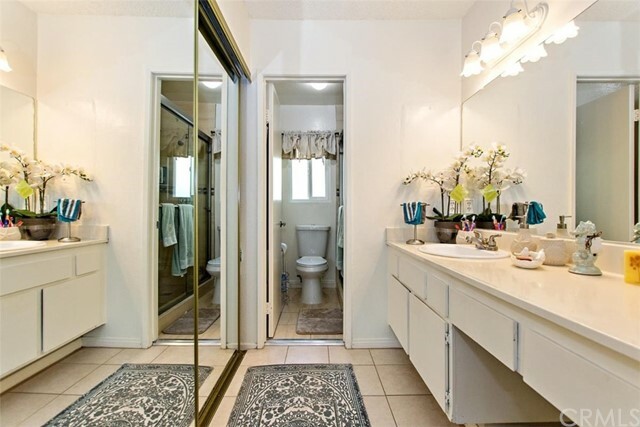 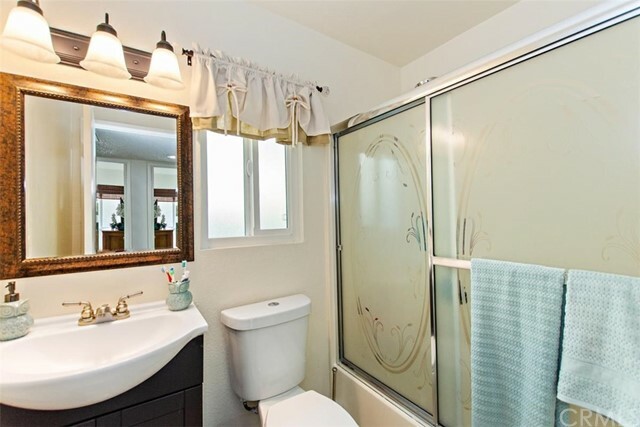 Main bathroom has tile flooring with custom Vanity Sink and Modern Lighting. 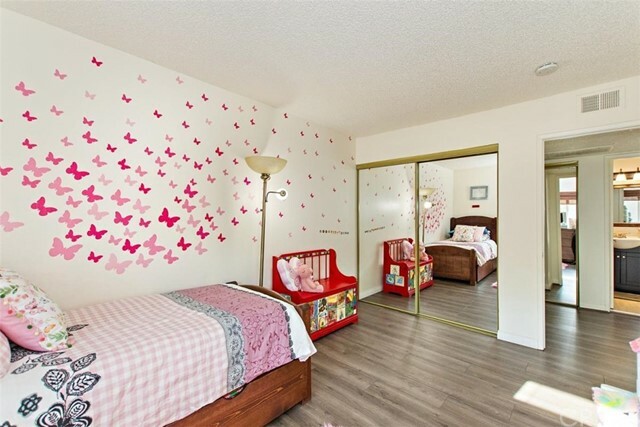 First bedroom is very spacious with large mirrored floor to ceiling closet doors. 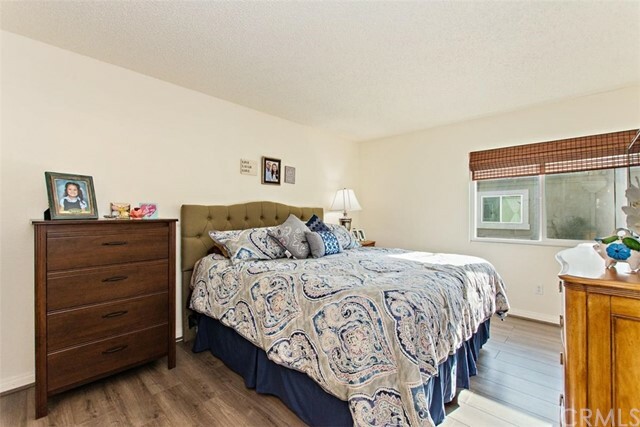 Master Suite fits a large king-sized bed with plenty of room left over. 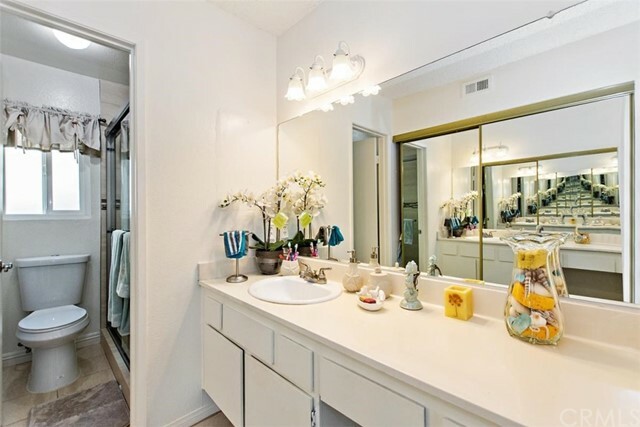 Master Bathroom includes a separate Vanity area with large floor to ceiling closet with mirrored doors for getting ready! 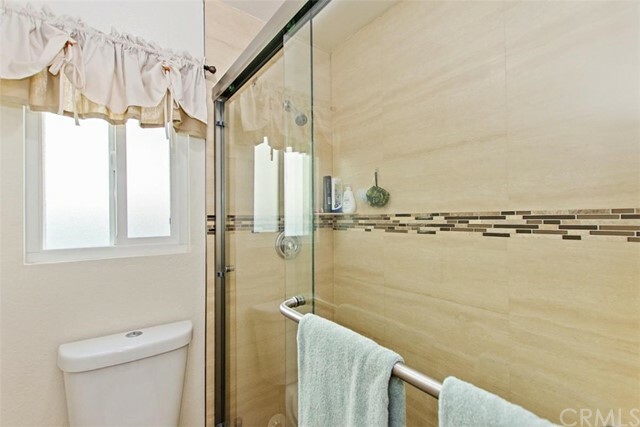 Separate bathroom has tile and new custom modern tiled stand in shower. 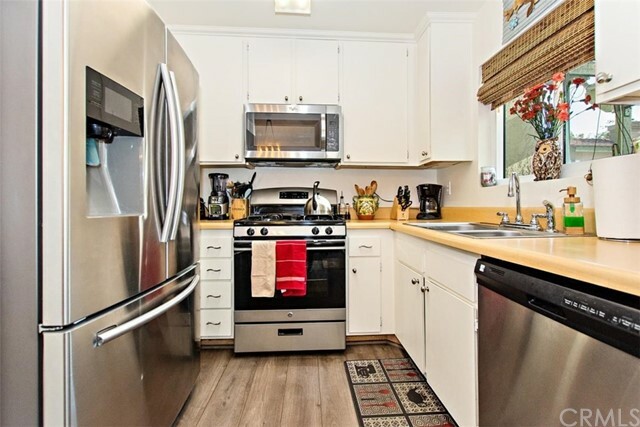 There also is Central air and Heat.